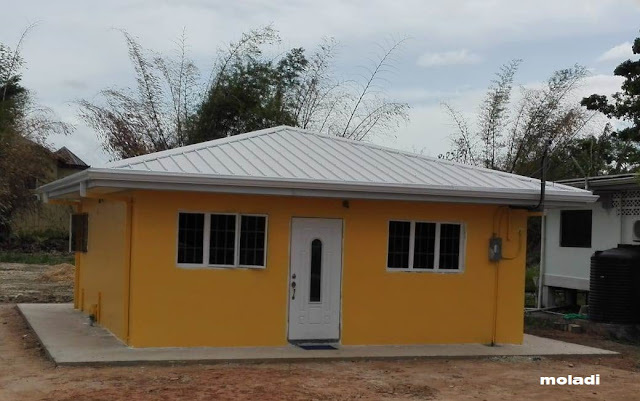 THERE seems to be light at the end of the tunnel in efforts to solve housing problems, following introduction of a new low cost housing technology which enables a house to be built in just a few days. 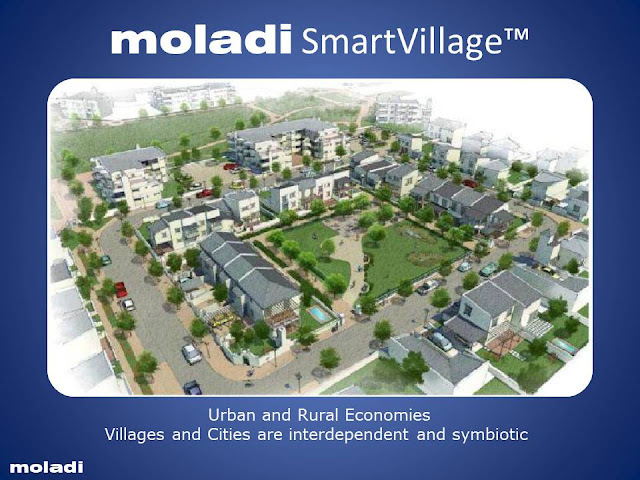 “The solution to low cost housing may very well be closer than we might have thought, thanks to Moladi technology which creates a quality structure within a very short time,” the Founder and Chief Executive Officer of Moladi technology, Mr Hennie Botes said. Mr Botes told journalists on Thursday during a brief function of stripping of the Moladi formwork on a model house, designed and constructed at Wazo Hill in Dar es Salaam that many clients had been skeptical about the project, but the house was testimony that the technology works. 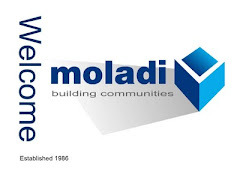 Moladi is a new method of construction that increases productivity and quality of work, through the use of better construction machinery, equipment, materials and extensive pre-project planning. It uses plastic formwork that covers the design of the house including where the windows and doors will be placed. A mixture of concrete, sand, cement, iron rods and a liquefier is poured into the plastic formwork. The following day leaving a smooth wall that is six times stronger than bricks used in traditional houses can be observed. Mr Botes was quick to point out that the technology wasn’t being experimented in the country but had been thought over for 24 years ago. There are plans to put up a plant as well. The Moladi Tanzania General Manager, Mr Abeid Abdallah who is the sole distribution agent for Moladi technology from South Africa, said the simplicity and speed of the technology makes the construction process affordable. Mr Abdallah projected that a 2 bedroom house with a kitchen, sitting room, bathroom and small verandah, quality doors, windows, roofing and tiled floors may cost 40m/-, but the price may go down if a person doesn’t like all the finishing. “Presently we are targeting the armed forces and pension schemes and not individuals. We already have a client in Mwanza who wants 500 houses and we hope to be through with that task by March, next year,” he explained. Mr Abdallah said constructing a house with the Moladi technology would guarantee a person 40 per cent reduction in costs as compared to building a traditional house. Another advantage is that local people are trained on how to use the technology and within 2 weeks they can be experts. 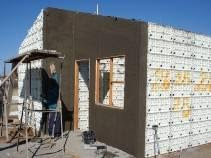 The only materials imported from South Africa are the plastic formworks. The rest are obtained locally. The Holtan East Africa Limited Managing Director, Mr Robert Scheltens said the new technology is ideal for a country that has an estimated deficit of 1.2 million housing units in urban centres. “With this technology, being a contractor and given a tender to build 1,000 houses, I could easily build two houses a day,” he said. Mr Scheltens revealed that the plastic formworks can be used 50 times before they can be recycled and all other components are reusable. Moladi technology is in use in several developing countries including Zambia, Ghana, Nigeria, Angola, Botswana, Mozambique, Zimbabwe, South Africa, South America and India, where a plant is being established.